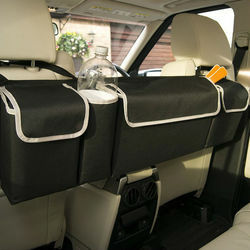 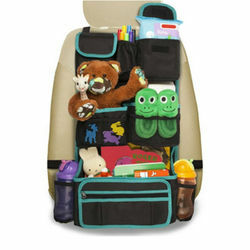 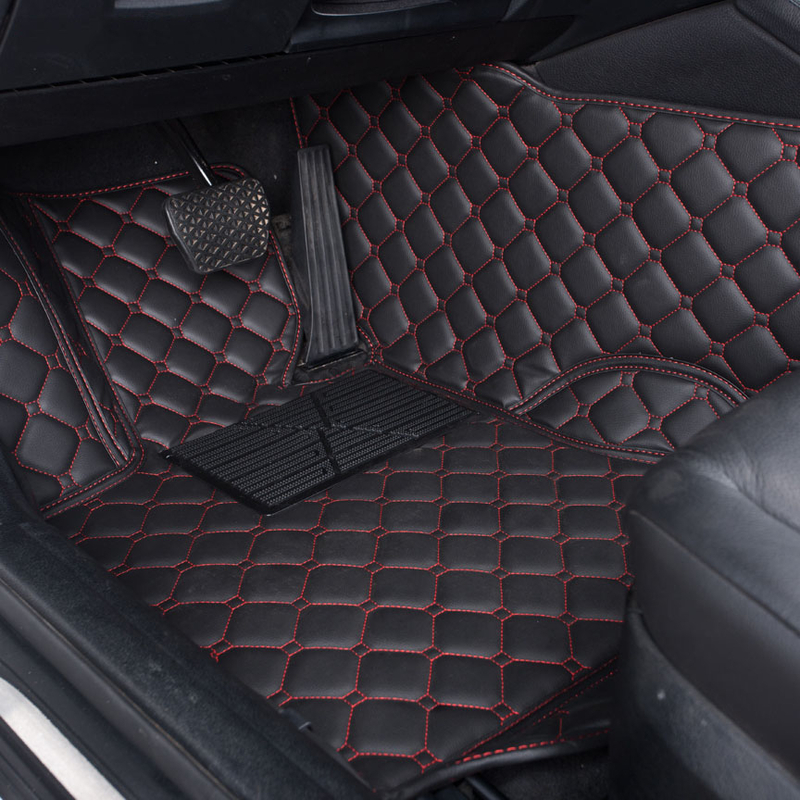 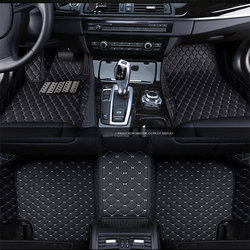 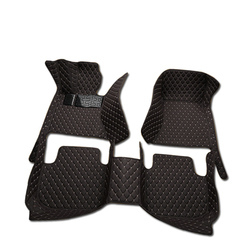 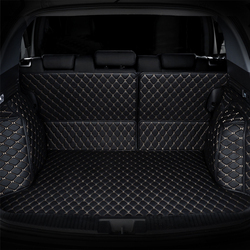 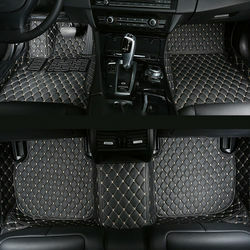 1,The trunk mat material is artificial leather,about 0.7cm thick,no odor,strong,durable. 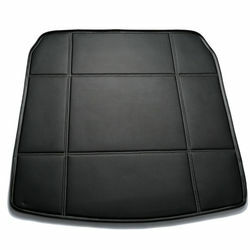 2,Every mat is custom-made.So the shape and size are suitable. 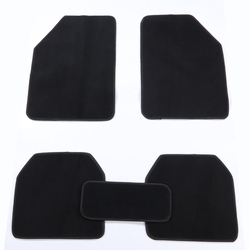 3,When you order, please leave me a message about your car.the year to make.